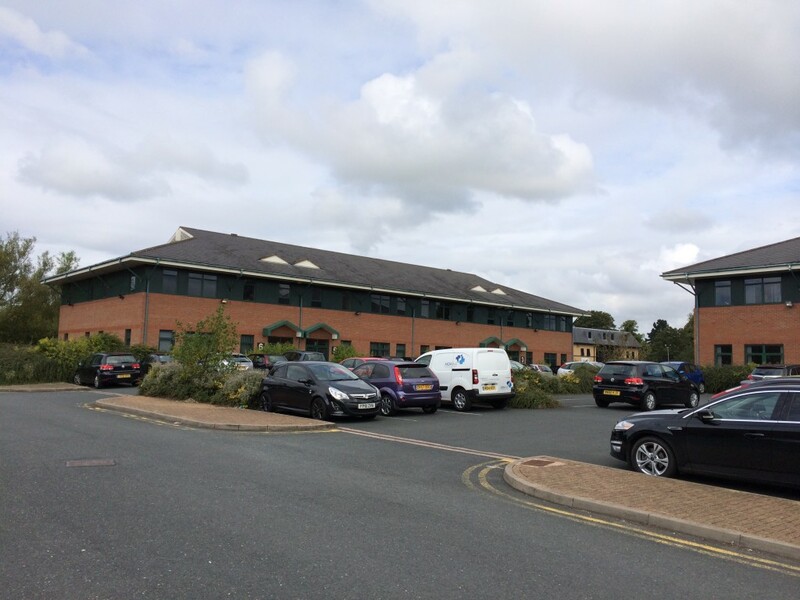 A multi let out of town office park consisting of 22 offices. Collection of Rent, Service Charge and Insurance. Working with agents to secure new lettings. Improvement in the tenant profile. Dilapidation on any vacant suites.